Moorsville, N.C., garage run by Robert Newling. The company goes by the name Newfab Race Cars. The garage is based on Performance Road in Mooresville, North Carolina. Authorities say the truck listed in the report was most recently used at Texas Motor Speedway. Anderson was involved in a crash in the event. That event was hosted on June 9th, 2017. On September 7th, 2018 police opened an investigation into the case. According to police, Anderson purchased the truck from Robert Newling. Since then, Newling was arrested with charges of theft of a motor vehicle. The authorities reached out to Anderson and the driver’s lawyer stated that he planned to turn himself in. 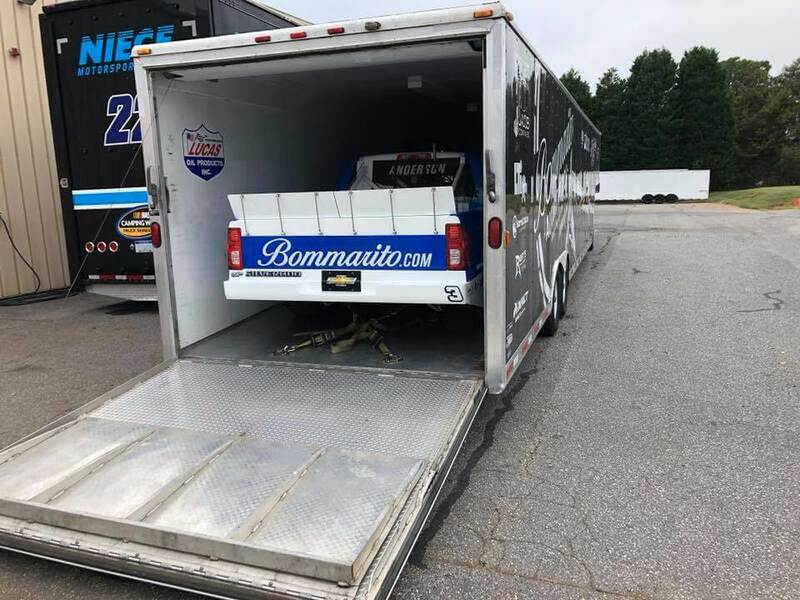 “Robert Newling then took it upon himself to sell the race truck, that did not belong to him, and sold it to Jordan Anderson,” the release from the Rowan County Police Department stated. “During the course of this investigation, investigators were able to determine that Mr. Anderson had reason to believe the truck he purchased from Mr. Newling was stolen. “Mr. Anderson’s attorney, Daren Jordan of Salisbury, N.C, contacted Rowan County Sheriff’s Office and stated that Mr. Anderson would turn himself in on 9/20/18. As of this date, Jordan Anderson has yet to turn himself in,” the statement concluded. Jordan Anderson still hadn’t made his way back from Las Vegas Motor Speedway at that point the sheriff mentioned. He didn’t return home to North Carolina until late in the night of September 20th. Anderson is one of the few, if not the only, NASCAR drivers that also drives the truck and the trailer to race all across the country. 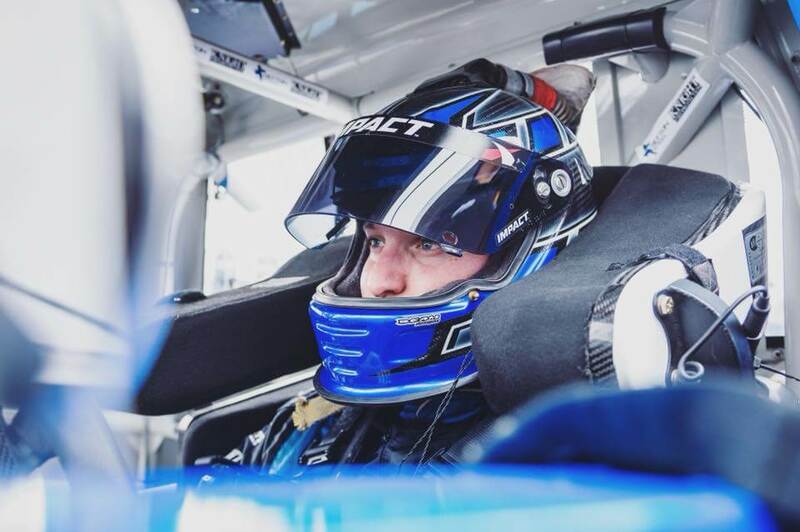 In this case, he and his crew drove to Las Vegas and back for the most recent NASCAR Camping World Truck Series race. The team ended up having all kinds of issues on the race track. They finished 10-laps down to the leader in 19th. On the way back, the issues continued for Anderson and the #3 team. First, the hit an Elk. This totaled their GMC truck and left them stranded in New Mexico for several days. A man from Texas jumped in to help out. He loaned them a truck and that allowed the team to continue their venture back home. As they approached Tennessee, they ran into more issues, this time with the hauler. They made quick repairs on the side of the highway. When they finally got home, Anderson had candid plans to sleep for 16 hours after the long trip. I’m not making excuses for the man. I’m simply stating why it was impossible for Anderson to turn himself in by September 20th without the use of a jet plane. “We are aware of a law enforcement matter involving a NASCAR member, and continue to gather facts. We will remain in contact with the authorities as their process continues,” the statement read. 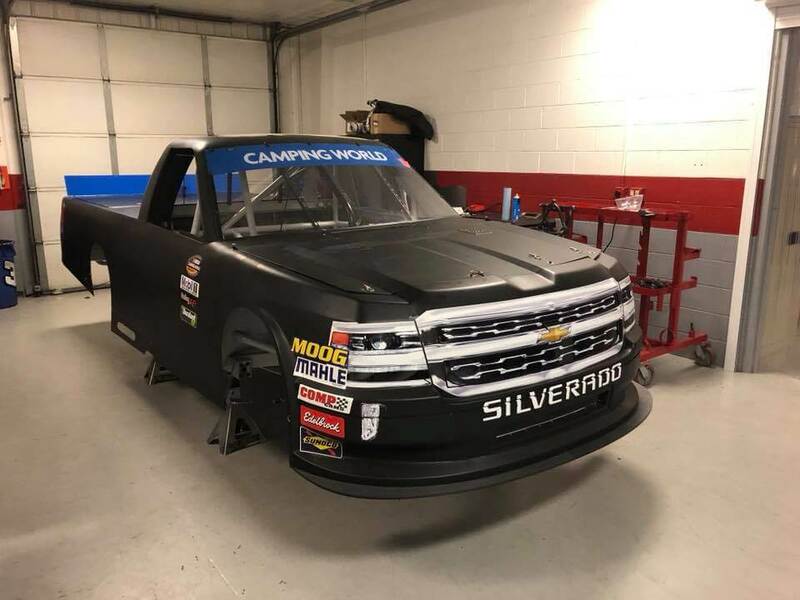 The NASCAR Truck Series is in the middle of a long break in their schedule. They don’t return to the race track until Talladega Superspeedway in two weeks. Ahead of the 2018 season, Anderson purchased additional equipment for his home-grown race team. He had three trucks to start the new season off. The team is taking advantage of the spec engine program. That has allowed them to own multiple trucks across various manufacture makes without the need to relegate them to any specific body shape. At Daytona Internationals Speedway in February, Anderson notched his career best finish. He exited Florida with a 9th place run. Anderson has totaled 74 starts in the NASCAR Camping World Truck Series. Anderson is currently 16th in the point standings after missing a race at Eldora Speedway. Newling is due back in court on November 21.